We had our big 20 week ultrasound today! We are so excited and praising God that our baby girl looks perfect so far. They could still see the hemorrhage I had a month ago in the ultrasound so they are going to keep monitoring it. The doctor told me to continue to "take it easy". I'm still not sure what that really looks like with 2 little ones but I'm doing my best. awww congrats!! :) how exciting! AWHHH! I'M SO EXCITED FOR YOU ALL! Any name ideas? YAY! 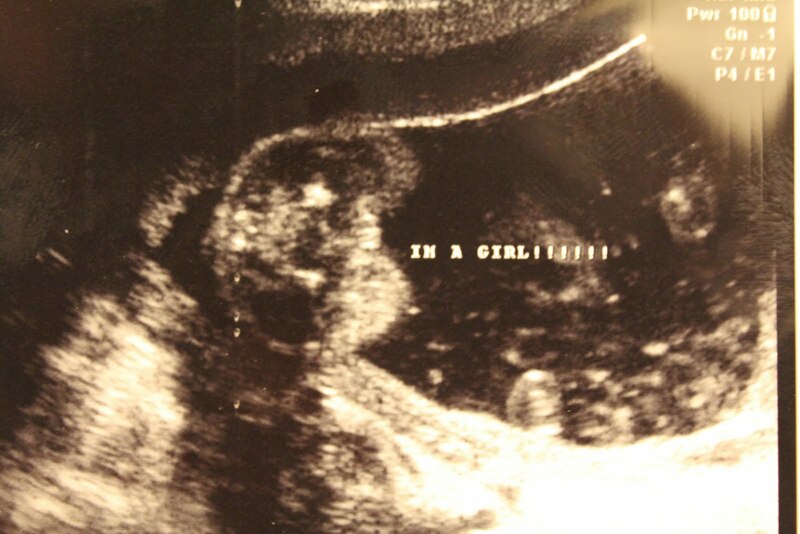 oh how thrilling that you are having another girl!!!!! I'm so happy for you! Congratulations!!! 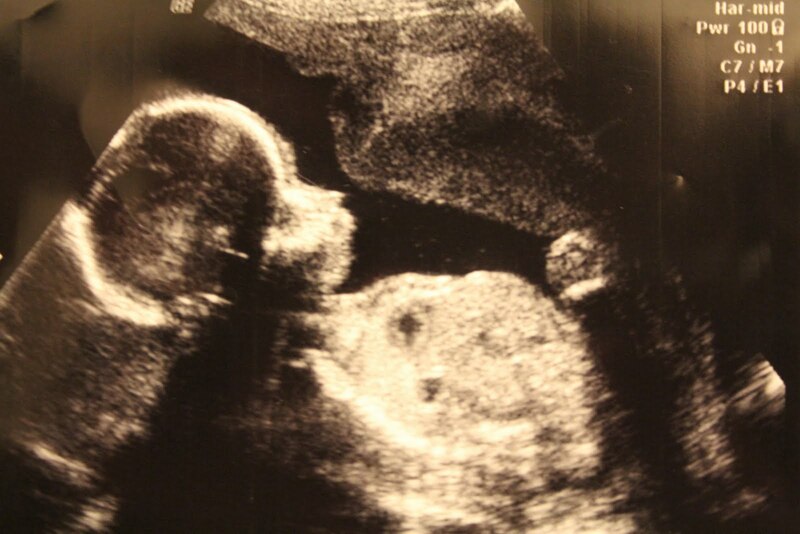 And yes, she is adorable (LOVE ultrasound pics). Congratulations!!! Thank God for a healthy little girl! Wow can't believe you're already half-way through your pregnancy, have been following you through your WIWW pics. CONGRATULATIONS on finding out your being blessed with a little girl!